BoardSource’s leadership agenda relies on the generosity of our philanthropic partners, including members of the Partnership for Effective Board Leadership. Through their annual commitment, foundation partners signal their dedication to strong board leadership – for themselves, their grantees, and the sector as a whole. BoardSource works to draw attention to critical issues in the social sector that call for new or expanded leadership from boards, often in partnership with other leading organizations. Research: Leading with Intent documents trends in board composition, structure, practices, performance, and culture. With data and insights dating back to 1994, the 2017 study highlights encouraging trends in several key areas, but a troubling lack of progress in board diversity. Diversity, Inclusion, and Equity: In response to the lack of progress in board diversity, BoardSource is working to create new urgency about the board’s leadership role on diversity, inclusion, and equity. Learn more about these growing efforts. Advocacy and Ambassadorship: The Stand for Your Mission campaign challenges boards to embrace advocacy and public policy as an important tool for impact. In 2017, Leading with Intent found that 52 percent of boards were actively educating policymakers on behalf of their organizations compared to 33 just two years prior. Campaign partners include: Alliance for Justice, Campion Foundation, National Council of Nonprofits, and United Philanthropy Forum. Exploring Strategic Alliances & Restructuring: The Power of Possibility initiative invites boards to consider if strategic partnerships could expand their impact. Partners include: Bridgespan, La Piana Consulting, MAP for Nonprofits, Lodestar Foundation, The Patterson Foundation, and the Lyda Hill Foundation. 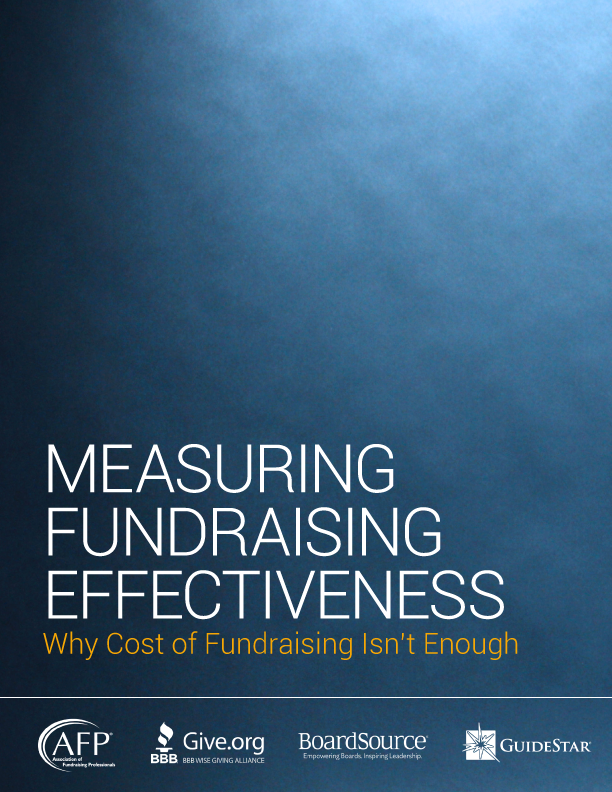 Investing Appropriately in Fundraising: The Measuring Fundraising Effectiveness framework provides a framework for understanding effective fundraising that moves beyond the unhealthy obsession with fundraising costs. Partners include: GuideStar, BBB Wise Giving Alliance, and the Association of Fundraising Professionals. BoardSource recognizes foundations that support our work through general operating support as members of The Partnership for Effective Board Leadership. Membership in The Partnership for Effective Board Leadership begins at $10,000. Commitment levels reflect a foundation’s desired investment in BoardSource’s work and are not dictated by the size of the foundation. Foundation partners are afforded special access to BoardSource resources for their employees, trustees, and grantees. Open access to BoardSource’s membership resources for all staff members and trustees. Special pricing on the Board Support Program when purchased for grantees. 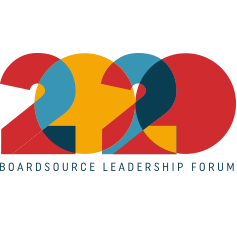 Limited number of complimentary registrations to the BoardSource Leadership Forum and other BoardSource educational programs to share with grantees. For more information about the Partnership for Effective Board Leadership please contact Zach Davis, director of philanthropic and nonprofit partnerships, at 202.349.2553 or by email at partnerships@boardsource.org.